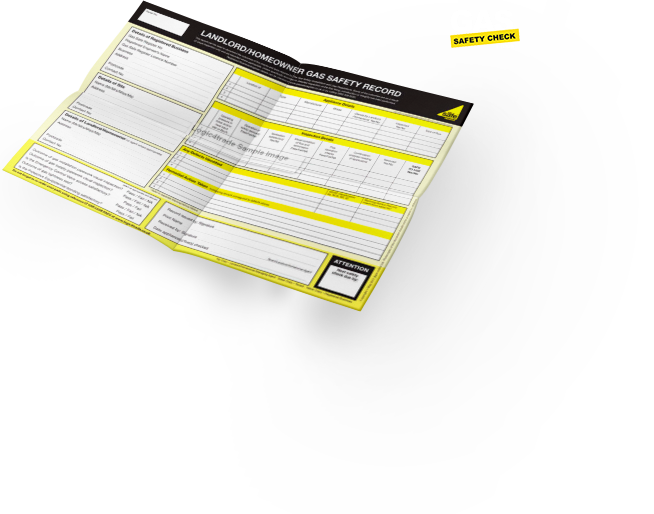 Gas Safety Check is dedicated to helping property owners across the UK, by providing efficient gas safety inspections and advice. 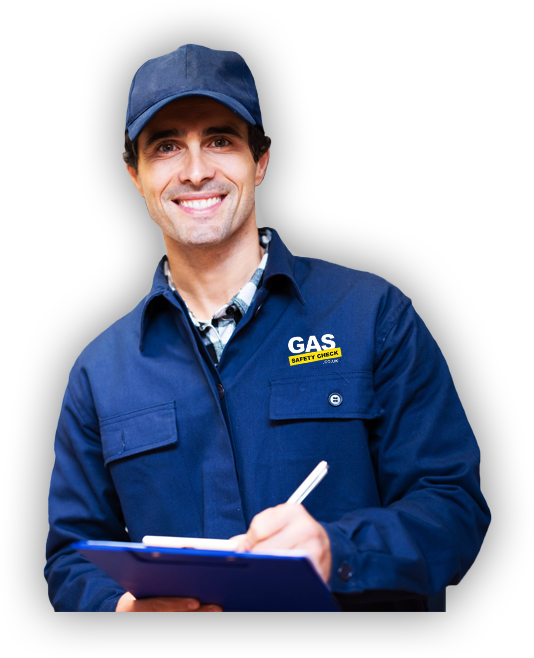 Our team of engineers are all Gas Safe registered, qualified and insured. We strive to provides the best possible services to all our customers. Our website has been designed to be easy to use and to help customers track orders and reminders services easily. Never forget to renew your certificate again. 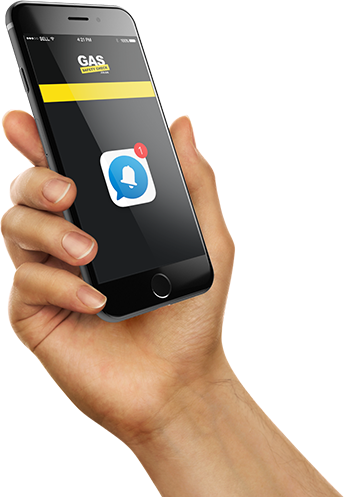 Simply register with us for free reminders. 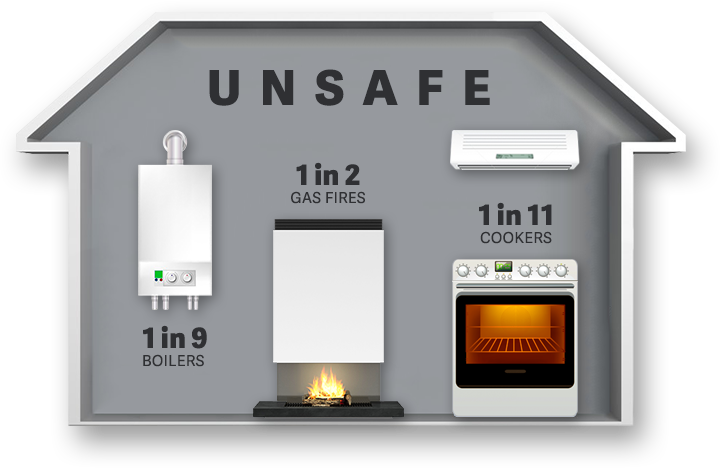 As a landlord you are legally required to have a gas safety check every year for all of your properties. We offer landlords early reminders, priority appointments and all certificates are stored online for you. the week, even at weekends. It is important that your home has a gas safety certificate, as well as smoke and carbon monoxide detectors. If you do not have all these then use our form to ask your landlord for them. We will contact them for you and send you an email update when we do. Unsafe Appliances, CO Poisoning, Appliance Safety. Gas is great for heating your home, but if not maintained and checked, it can be dangerous. If an appliance leaks, then the occupants will be at risk of Carbon Monoxide poisoning. This is a silent killer and can cause drowsiness, injury, brain damage and death. We only hire the expert engineers who are qualified, reliable, efficient and friendly. If you are a Gas Engineer and would like to work with us click here. We're always here to help, so if you have an queries, please feel free to contact us through this form, email us or give us a call.